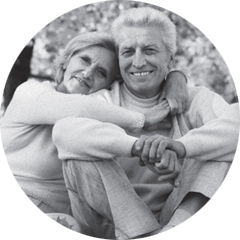 The Funeral Planning Authority (FPA) is an organisation set up by the industry to regulate providers in the UK pre-paid funeral plan industry. 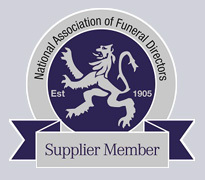 Their primary aim is to ensure providers that are registered with the FPA are operating in a manner that will result in customers getting the funeral they have paid for when it is needed. They do this by checking that all registered providers abide by a set of Rules and a Code of Practice, which exceed the statutory requirements. They also help customers who have a complaint about a plan or a provider by attempting to resolve matters with the provider. If resolution is not possible they will provide access to their independent dispute resolution process. The FPA is not a trade or membership body that we can just pay a fee to join. We chose to apply for registration, and then the onus was on us to show the FPA that we operate to the higher standards demanded by their Rules and Code of Practice. This is then tested on an annual basis when we apply for re-registration which is considered by the FPA Compliance Committee.